American ginseng (Panax quinquefolius) has long been a popular herb. 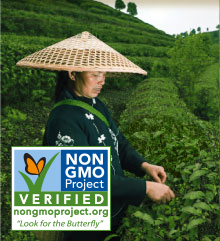 Modern research confirms both American and Asian ginsengs contain ginsenosides and supports their long history of use. American ginseng is considered less yang than Asian ginseng (Panax ginseng). For this reason, Chinese herbalists valued American ginseng for regular long-term use. Native Americans in North America first used this herb in similar ways to Chinese herbalists. In the 18th century, it became popular in America, and began being exported to China. Today, a large amount of the American ginseng grown in North America is exported to Asia. 100% pure American ginseng root sets this tea apart from other ginseng tea blends, creating a delicious tea with the maximum amount of this marvelous root. 1 -3 cups daily for 1 week to 3 months, then continue to enjoy 1 cup daily. It can be used with, or before meals. Or, use for one month, followed by two weeks without use, then resume use, and repeat. 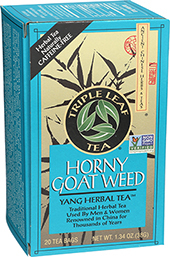 American Ginseng Tea also is good brewed together with Triple Leaf Tea’s Horny Goat Weed Tea or Sugar Balance & Women’s Tonic Tea. 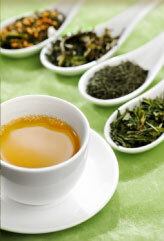 HOT TEA: Pour 1 cup of boiling water over a tea bag, Let steep 10-15 minutes or longer, Squeeze tea bag gently into cup. Leave in cup as drinking. 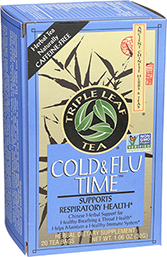 ICED TEA: Pour 1 cup of boiling water over 2 tea bags. 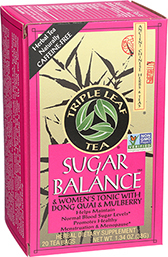 Let steep 10-15 minutes, Remove tea bags, squeeze gently, then add ice. 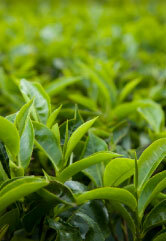 For stronger effect, simmer a tea bag in 1 cup of water for 5-15 minutes. 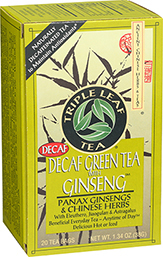 We recommend re-using the tea bag to extract more ginseng taste and benefits.